Fall festivities are in full swing and with that comes, cheering on your favorite football team, late night bonfires with friends or taking in your local state fair. Nothing says summer has ended like the return of football. Whether it’s cheering for your local high school team or taking in the excitement of watching your favorite professional team in person. We all know those bleachers are not made for comfort so it’s up to us to bring our own comfort. The Original Stadium Chair can be personalized to represent your favorite team. It’s easier to standup and cheer for the touchdown if you have comfort waiting when you sit back down. Fall is also a great time to have an old fashion bonfire with friends and family. Memories are quickly made while roasting marshmallows and telling stories around the fire. Make sure to bring along a camping lantern for campsite lighting. You can kick back in style and comfort in a Big Bubba Quad Chair. 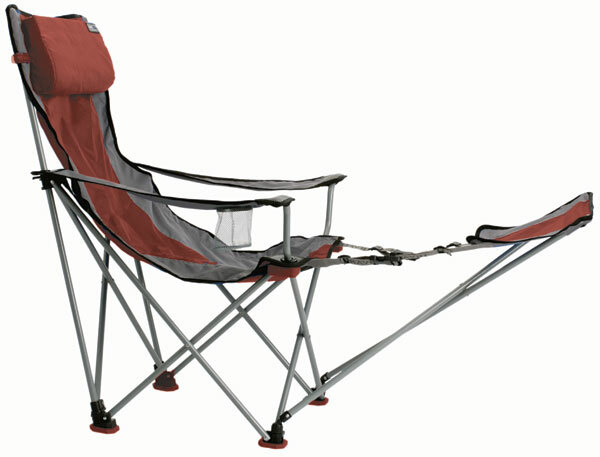 What appears to be a traditional camping chair has a footrest attached, giving you the feeling of relaxing in your favorite easy chair. Finally, we can be sure fall is in the air when the family hops in the car to spend the day at the local state fair. The people, the food, and the rides will guarantee you have hours of fun. The fair is also sure to provide long lines and limited seating. Thankfully you don’t have to spend the day looking for somewhere to sit when you can carry a seat with you. The Walking Stick weighs less than two pounds and is as easy to carry as a traditional walking stick. You can also include a shoulder strap to make it even easier to take with you wherever you go. There are so many fun activities you can only do when the air starts getting a bit cooler and the leaves start to show off. Make sure no matter what you decide to do you have the perfect chair. Make sure you have the chair for everywhere. Make sure you check out Everywhere Chair. Comments Off on Fun to Fall for! Welcome to our blog!More than Chairs!